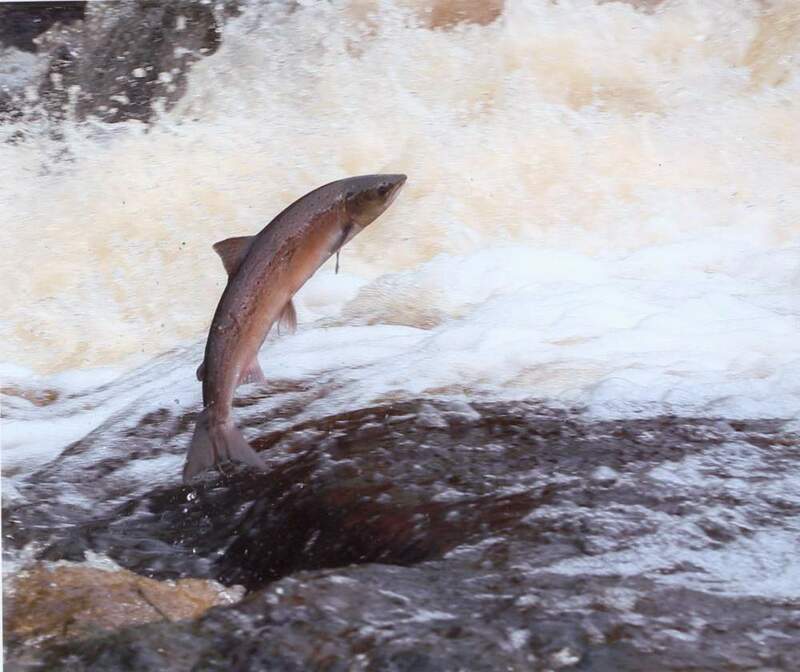 The first Caithness Natural History Photographic Competition, attracted a diverse and stimulating collection of images from around the county, and was pronounced an unqualified success by its judge Ken Crossan. The subject matter which included landscapes, birds, flowers, fish and insects, graphically illustrated the driving principal behind the event ­ to uncover and promote the fascinating wildlife all around us, for the benefit of everybody. Finding something worth photographing is one thing but capturing it with a camera is quite another. To do it with a view to entering a competition requires another step change in skills. And yet what almost all the entrants have displayed through their work is that they have a grasp of what makes a good picture. The standard of photography was considered so high that the decision on the overall winner could have gone to any one of the finalists. 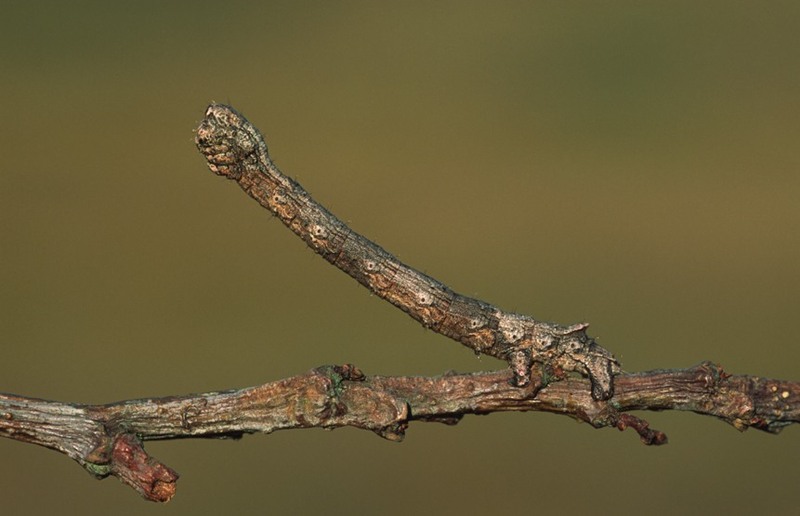 The three runners-up in the main competition produced images which displayed aesthetic understanding but each had its own specific technical hurdles to overcome: Alastair Foggo's 'Grey dagger moth caterpillar' would not have portrayed the detail of its fine body hairs, without the soft neutral background; Maurice Edmond's 'Well-spotted' ­ a camouflaged fish in a rock pool required a filter to eliminate reflections but also skill to compose and expose correctly once the subject had been found; Colin Gregory's 'Salmon at Forss' was probably the most demanding image to achieve successfully because of the unpredictable nature of the subject ­ but achieve it he did and the result was a dynamic, well composed and pin-sharp, 'portrait' of a splendid salmon in full flight. In the end however, the selection of the overall winner was made on the strength of its immediacy. The instant impression of Carol Gunn's 'Leveret at Dunbeath' was the quality of light, and the life this gives the subject. 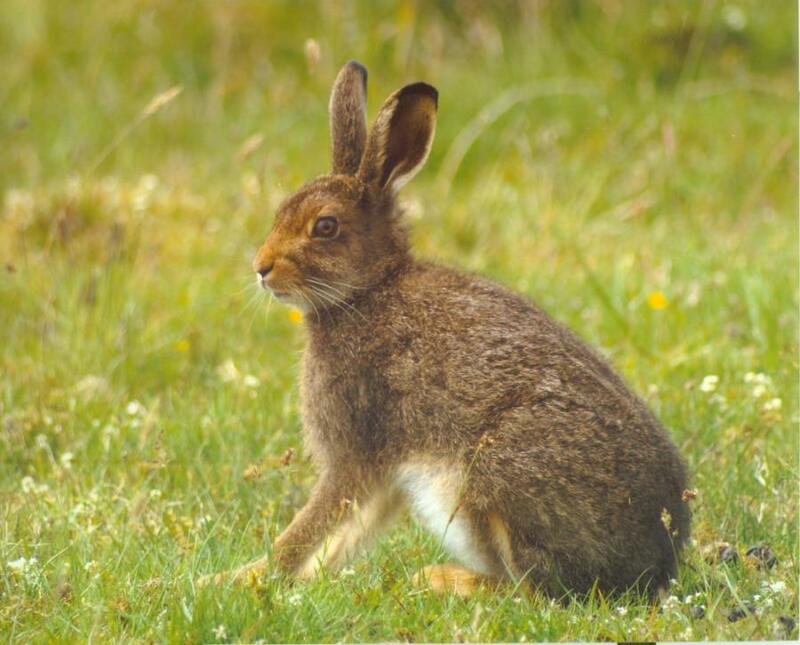 Hares are not easy to photograph but Carol has captured this young animal so well and at such a 'comfortable' size in the frame, that it was always going to be in with a good chance of a prize. In addition to the four main prize winners there were another ten 'Highly commended' images which the judges felt were close to being runners-up. Indeed one entry would have won the overall had it been printed with more thought towards the composition. Twenty more photographs were considered 'Commended'. 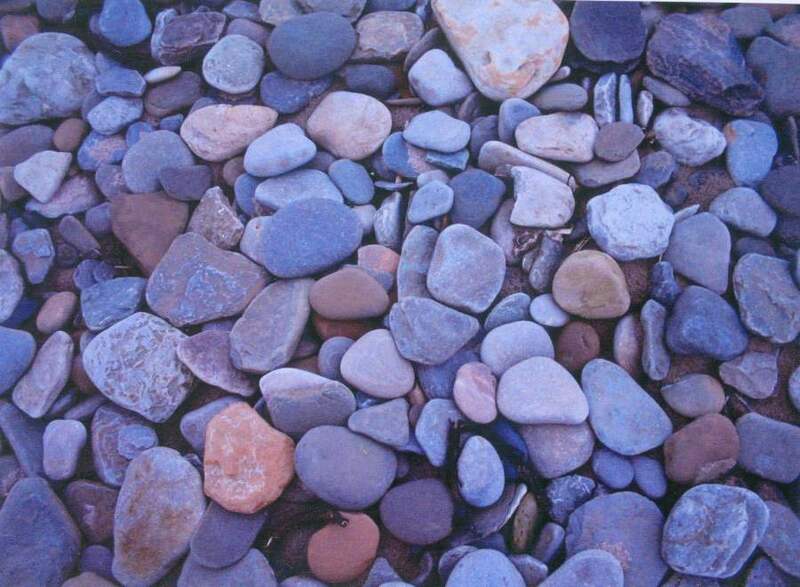 'Runner-up' prizes, but a subtley pleasing shot by Charlotte Gordon entitled 'Pebbles 1' emerged as the winning entry. 'Blue flowers' by Grace Mackay and 'Frosty leaves' by Kate Reid showed an eye for the natural world, whilst an entry from probably the youngest competitor, 6 year old Caitlyn Taylor, called simply 'Two slugs' captured the drama of a 'chase' across the lawn. If there was one slight disappointment to this first competition, it was the response in the U16 age group with relatively few entrants ­ and no boys participated at all! Prize winners will be informed by post and their cheques from the sponsor 'Artsmith' will be enclosed. An exhibition of all the winning and 'Highly commended' photographs will be on show at the 'Artsmith Gallery', St. John's, Brough from 7.30 - 9pm on Friday 27 October and 2 -5pm on Saturday 28 October. For more details please phone 01847 851 280 or for a map, please visit www.artsmith-caithness.co.uk and go to 'Exhibitions'. As part of Artsmith's summer programme, entries are now being welcomed for an exciting new photographic competition, open to all ages and abilities. The main aim of the competition is to harness the tremendous interest in digital photography and people's fascination with wildlife, to promote a wider and better understanding of the wealth of natural history all around us. So, if you live in Caithness and enjoy taking photographs of its flora and fauna, then this could be just the opportunity to show your talents ­ and win part of the £150 prize money. Not only that, but entrants can be assured that their work will be adjudicated at the highest level. The main judge in the Caithness Natural History Photographic Competition will be Ken Crossan, the highly respected and internationally renowned photographer. The competition will accept digital images or transparencies of, for example, birds, animals, flowers, funghi, lichens, insects, marine life or 'simply' the environments they inhabit. Photographs which illustrate interesting aspects of the lives of even the most common of our local species can often be the catalyst that inspires a lifetime's fascination. For the competition you don't even need to focus on any particular species ­ a well-composed landscape shot could be a potential winner. Expensive equipment isn't essential to take a good photograph, but you do need patience, a good eye ...and some luck, some of the time. To help launch the competition, Ken Crossan will run a photography workshop at Castletown School on Thursday June 1 from 7-9pm. The topics covered will be invaluable for beginners and more experienced enthusiasts alike. This is a great opportunity to learn a few techniques from one of the best professionals in the business. We are not looking for technical quality alone, so if there's a story to tell, we don't want a thousand words ­ we'd just like to see the picture. For a printed version, write to: Julian Smith, Artsmith, St. John's, Brough, Thurso, KW14 8YD enclosing a stamped addressed envelope. Entries should be received no later than 30 September 2006.
www.artsmith-caithness.co.uk and follow the 'exhibitions' link. 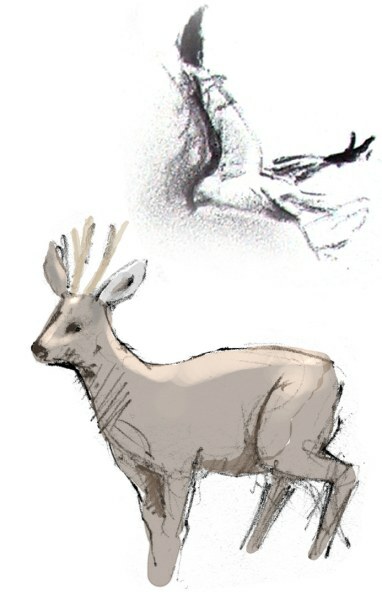 For people more interested in capturing wildlife with a pen or pencil, a series of weekend drawing courses begins on May 20/21. Only 8 places available, on this first course which has been designed to bring out the creativity you didn't even know you had! 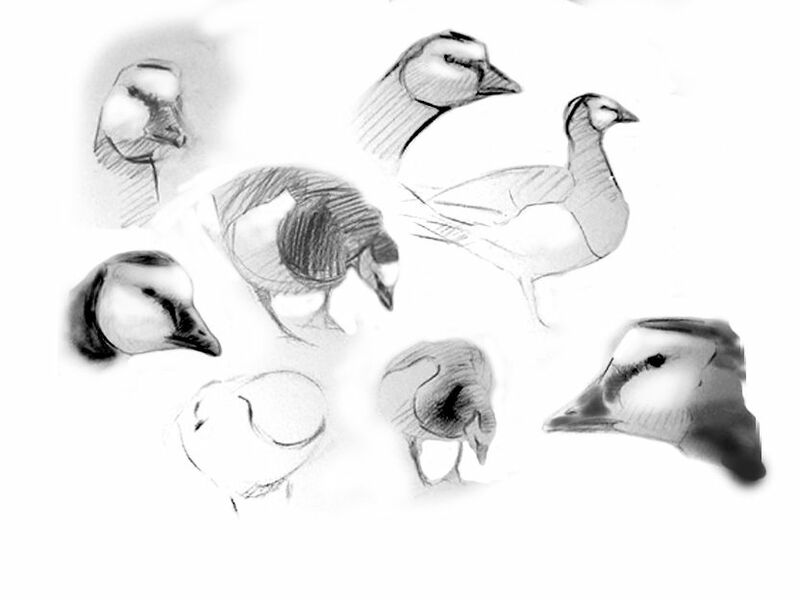 So, whether you're a complete beginner or a slightly more experienced artist, if you would like to learn how to draw in just two days, please contact Julian Smith on Barrock 283 or email info@artsmith-caithness.co.uk for details. 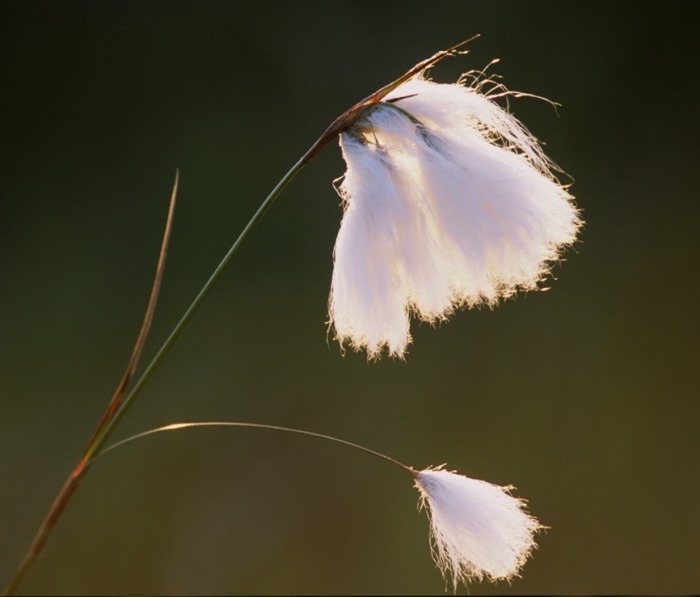 Bog cotton, in all it's glorious delicacy. It's the kind of picture that makes you look twice ­ an award-winning photograph of a Brindled beauty caterpillar showing it's breathtaking mimicry. If it had been facing the right way it's doubtful if anybody would ever have known it was there.